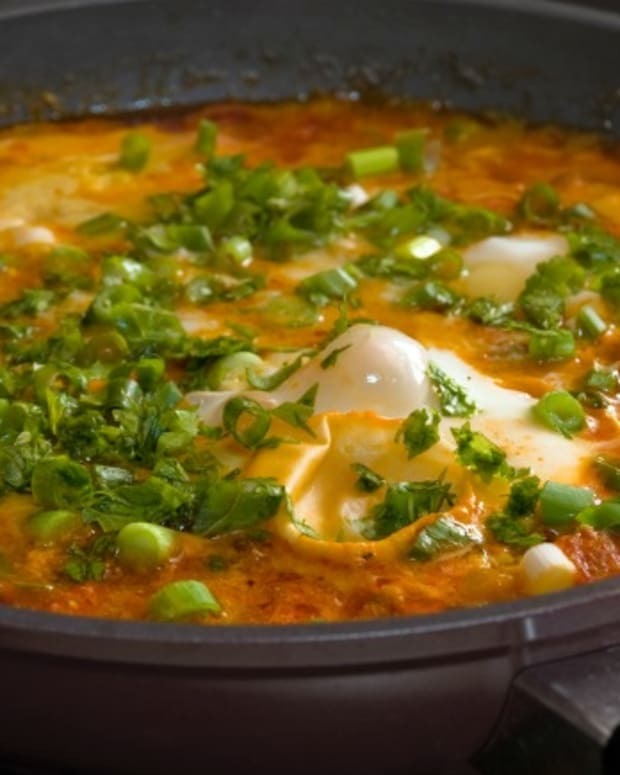 If you are a foodie in Israel, or just interested in trying new foods, you should definitely try these recipes brought to us by Limor Cohen, Founder of Middle Eat, exclusive culinary tours in Israel. This simple recipe is from my mother. It is very easy to make, and it is also very healthy. 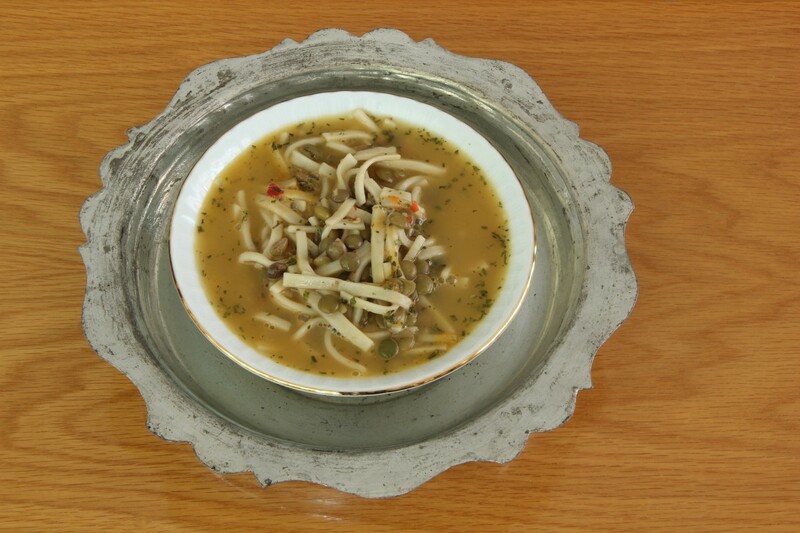 Luckily my kids love this soup although its look is not very appealing. Since we are a vegetarian family, it is a great source of protein and iron. I usually make it with vegetable broth, but if I don&apos;t have one, I use organic instant vegetable bouillon powder. My paternal grandmother, who emigrated from Syria, brought this recipe with her. 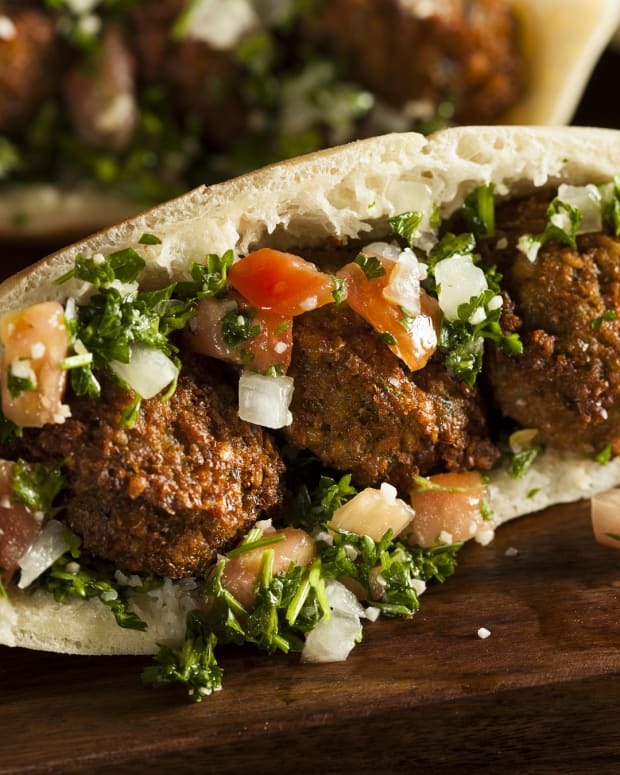 She used to make it in Jewish holidays, occasionally with ground meat. Since I became vegetarian my mother, that inherited this recipe, made some changes – she removed the meat, added sunflower seeds (or pine nuts), and used brown rice rather than white. 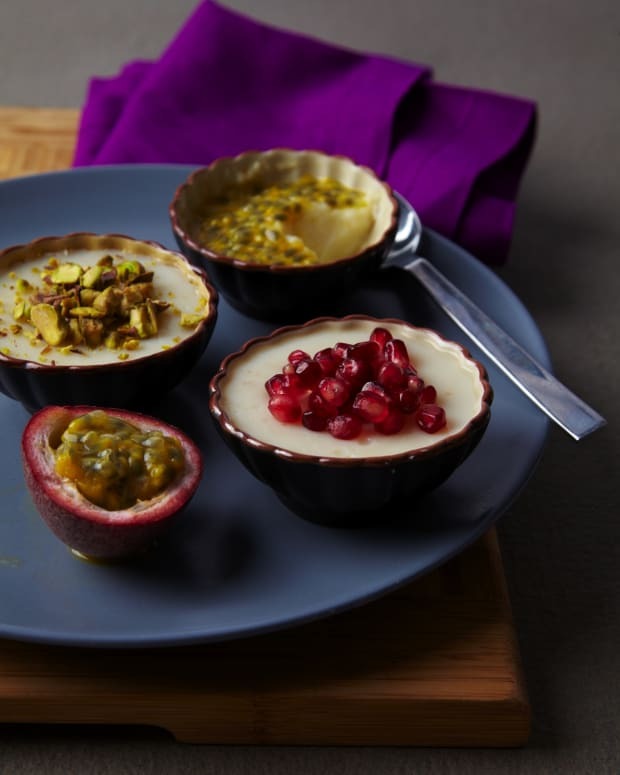 The tamarind concentrate adds a special sweat and sour flavor to this delicious dish. 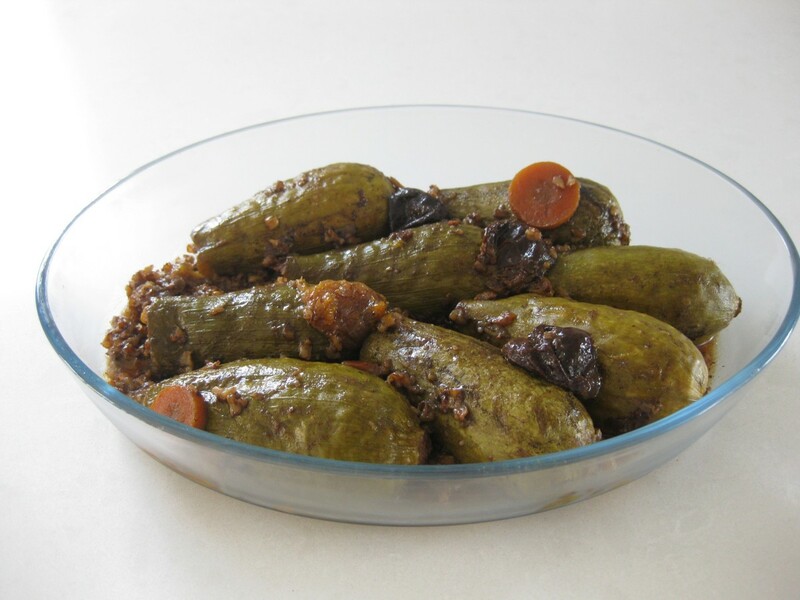 You can substitute the zucchini with grape leaves. 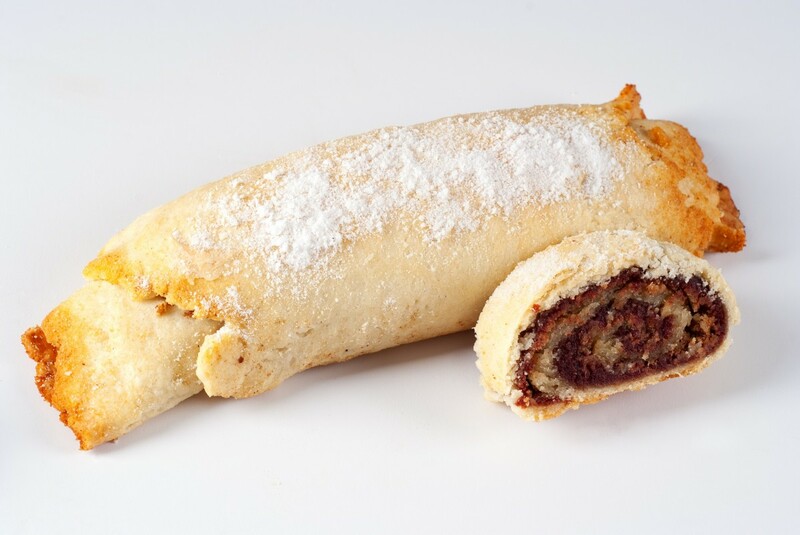 The ma&apos;aroud (date roll) is a family member of the ma&apos;amoul— they are both dough and date combos. 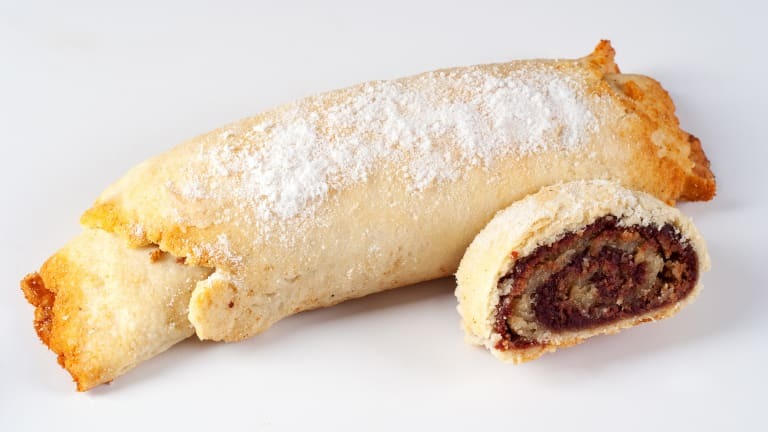 However, the ma&apos;amoul is made as individual circle cookies, while the ma&apos;aroud is a roll that is stuffed with dates and cut into cookies. My father inherited this recipe from his mother (who is currently 92 year old and still bakes them). He makes 8 rolls at a time and keeps the cookies in the refrigerator. They can also be stored in a sealed box in a room temperature up to two weeks. Use parve margarine to make parve cookies. Consider booking a culinary tour at Middle Eat. You can choose among different tours for groups, for an incredible culinary experience which lasts several days. Or, you can go for the daily tour, or even customize your own experience as you like it! 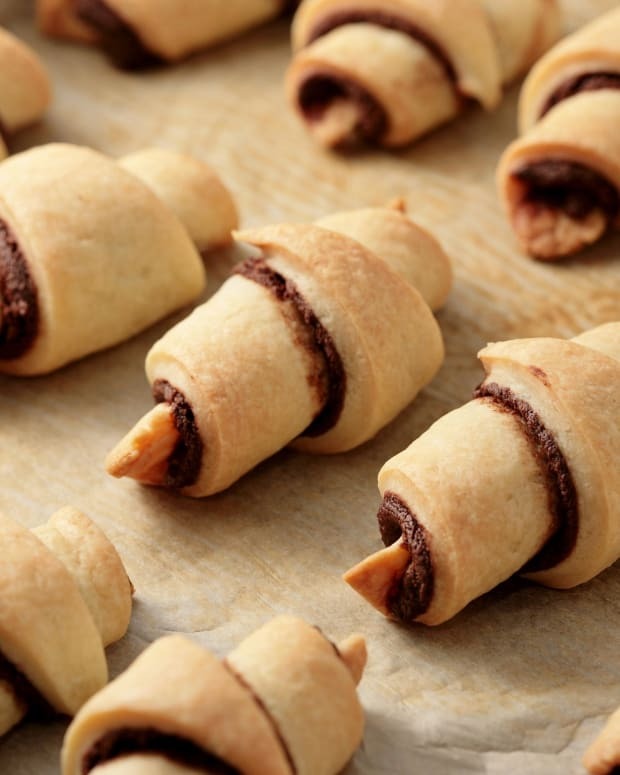 It&apos;s a perfect idea for any simcha, big or small, that you want to celebrate. 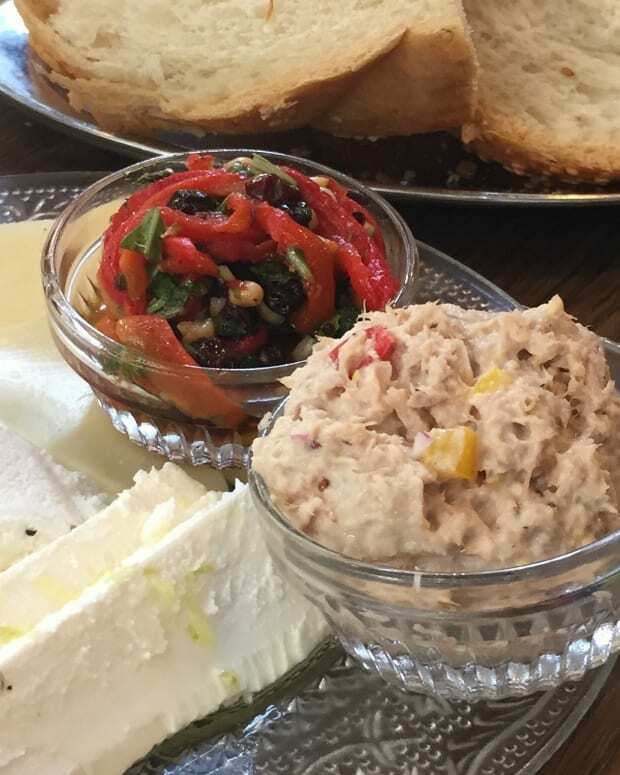 Tours are led by authentic specialist chefs in their field, and can include wine tasting, market tours, vegetarian fare, Druze cuisine, fish cooking, bread baking, desserts, and more. The experience is hands-on, and is a must for anyone looking for something different during their stay in Israel.